Lemurian QuartzThe ‘Stone of the Light Worker’, holds energies that bond well with those who work within Divine Light. Lemurians have a high intensity of Divine energy. They are masters in healing practices and contain continuous wisdom. The ‘Stone of the Light Worker’ connects well with the being that works and practices within healing and spiritual areas of interest. Lemurian Quartz bonds very closely with its holders. Despite this, Lemurian Quartz teaches of not owning, but always borrowing its energy for as long as is needed. It is energy to be shared. This is a crystal that helps with deep healing, making it useful with all levels of the self, especially in connection with forms of therapy. Lemurian Quartz is very precise, making it a beneficial crystal to use as a wand or pendulum. Alongside this, Lemurian Quartz attracts positive energy, whilst helping to clear the opposite. This is a crystal that teaches of gratefulness, sharing, kindness and love. Lemurian Quartz shows us that there is more to life than the material existence; wisdom is also in energy. 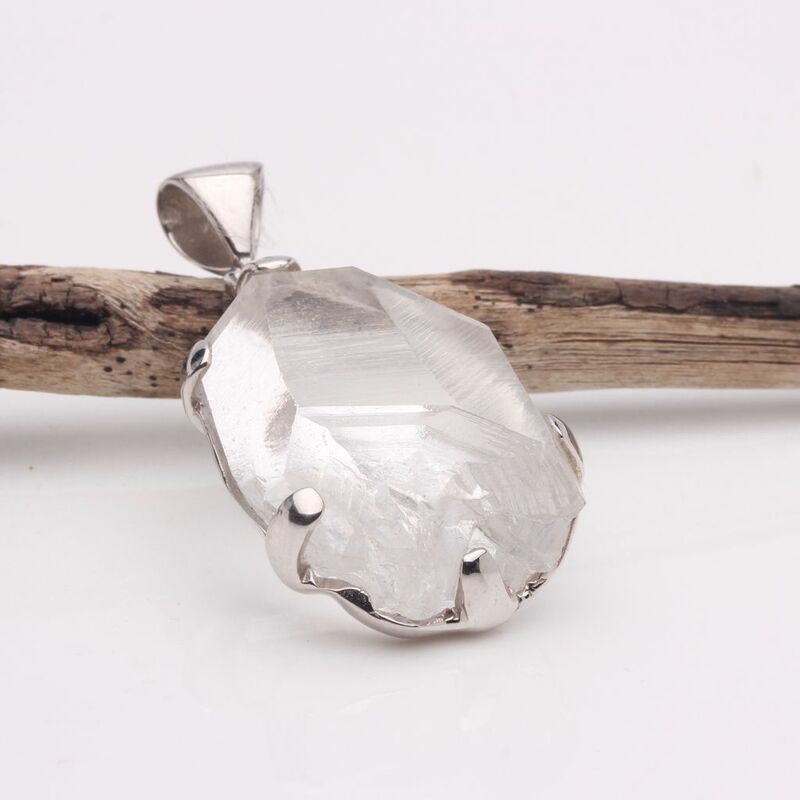 A crystal that encourages truthfulness and fairness, alongside equality and harmony. Lemurian Quartz helps to enhance the energy of other crystals and minerals, as well as raising and tuning the vibrational level of the being. 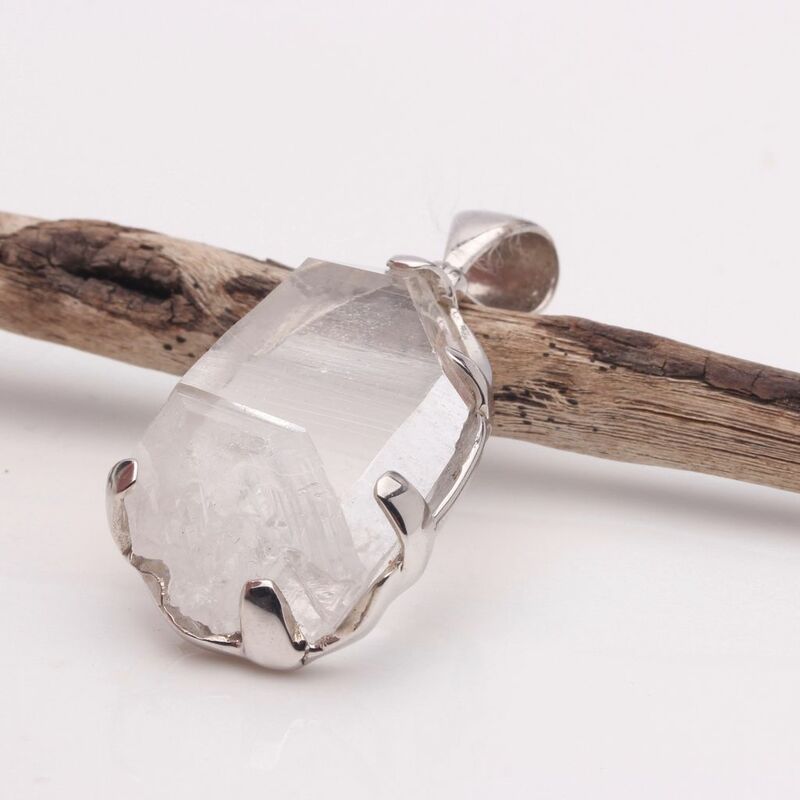 The Crown energy centre will benefit highly from connecting with Lemurian Quartz, gaining gentle opening, clearing and fine-tuning. Alongside this, Lemurian Quartz can help to remove nightmares and bad experiences associated with sleep paralysis. This is a crystal that can be called upon to bring calm and stability, helping to clear tension and anxiety. Also, Lemurian Quartz can settle heightened emotion, fears, nervousness and depressive thoughts. A crystal to help ease headaches and eyestrain, stabilise excessive electrical brain activity, whilst also strengthening the immune system and cell structure. Lemurian Quartz heals inflammation of the bodily tissues, as well as helping to improve dental and bone health.